Villains make stories. A bad villain can really bring down a story, while a good one can raise it up to the next level. Now not all criminals in media are villains, but most villains are criminals. And smooth criminals can make for some really fun villains. For a villain to be good though they don’t have make a constant appearance, really as long as their presence is felt through the story having the criminal mastermind show up in the last 20 minutes can still be very rewarding. Persona 4, by virtue of being a murder mystery, keeps it’s villain out of lime light for much of the game. Well it does if you follow the right clues. 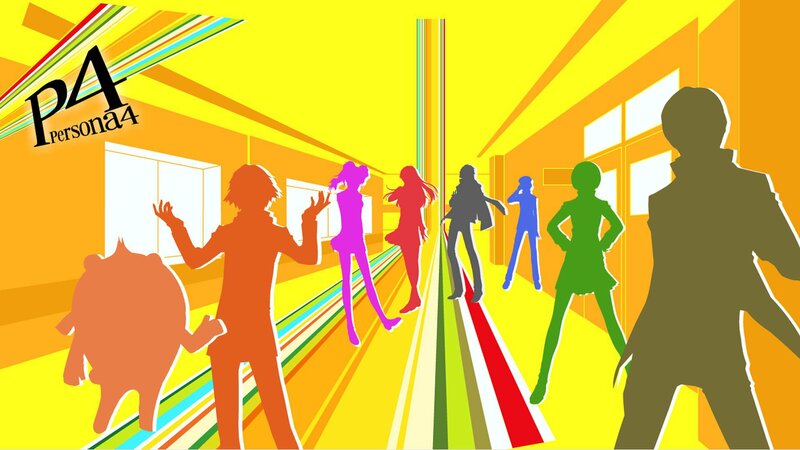 Persona 4 is Japanese RPG and Social Simulator. You play a blank slate mostly silent protagonist as he adjusts to life in the quaint rural town of Inaba. Inaba just happens to be going through a small serial murder problem starting the day after you arrive. Because this is a Japanese RPG it’s up to you and your high school pals to solve the case and save the world before you go back home next spring. All while working out your friends, and a load of other characters, inner demons along the way. Shouldn’t be too hard right? His cannon name is Yu. Real subtle. 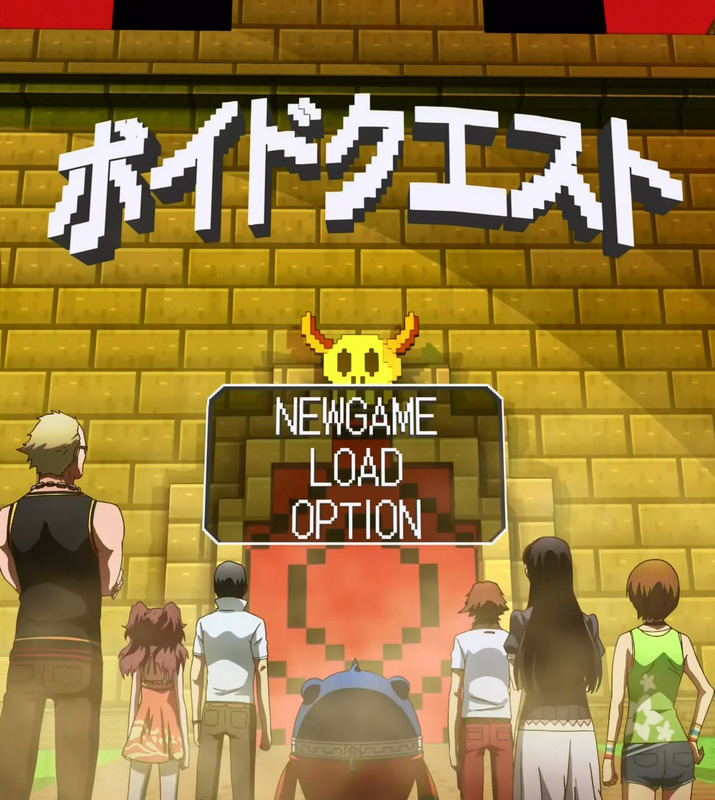 Persona 4 is, surprisingly, the 5th game in the persona series. Persona 2 is actually two games with one connected story. Each game changes a little, but 3 and 4 are fairly similar as are 1 and 2. The main thing they all have in common is the summoning of beings known as personas. In the games a persona is a facet of your psyche given mystical form, most often in the form of a god or demon from various mythologies around the globe. 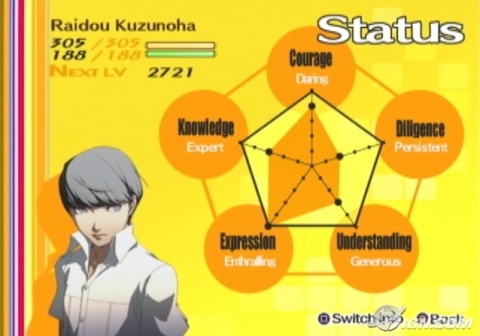 In Persona 4 specifically, they are only gained after a character faces and accepts their shadow self, the dark parts of the characters that they suppress or hide from society at large. If these terms, persona and shadow self, sound familiar that’s because they are both derived from Jungian Psychology. Combined with the mythological beings and adding in the use of the major arcana of a tarot deck as psychological archetypes you have a thematic hat-trick. Why your other self needs a cod piece is a personal matter I’m sure. So what about the criminal that this week is about? Well how smooth the criminal is depends entirely on your ability to figure out the case. You see there are several endings depending on how well you figure out the case, from bad to true. 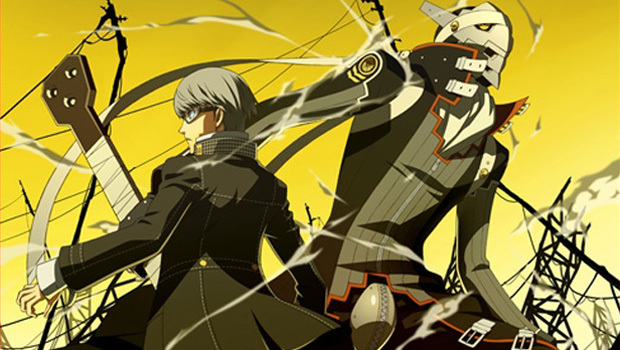 The expanded form of the game, Persona 4 Golden, even adds a couple more, including one known as the accomplice ending. That’s right the criminal can be so smooth they get you to help them get away with multiple murders. Also the player character spends over half the game under suspicion from his uncle who he is staying with, and of course happens to be the head detective on the case. So depending on how you get around that you can be a bit of a smooth criminal yourself. I mentioned earlier that the game is also a bit of a social simulator. One of the main mechanics of the game is known as Social Links. During the game you are given blocks of time to do what you want with, mostly dungeon delving to develop the plot and social links for various benefits. Social Links are basically little vignettes with main or side characters where you are given choices to help the characters deal with their problems, and if done right or often enough you can rank up and get certain small benefits. It’s a fun way to kill time and get some help for the dungeon crawls, and some of them can be really endearing. 8-bit video game dungeon is the best dungeon. I could go forever about the game. Its combat system is fairly simple, but complex enough to be fun. There are plenty of challenges in the various bosses. The characters are mostly amazing, but I’ll let you discover them for yourself. The music is some of the best around, assuming you like J-Pop. The upbeat pop music, yellow color theme, and comedic bits can create some beautiful theme dissonance with what is really a murder mystery story; but it gives the game a very unique style. 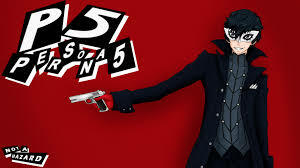 Persona 4 is probably my favorite game, at least until Persona 5 comes out later this year. Then you can play as the smooth criminals.